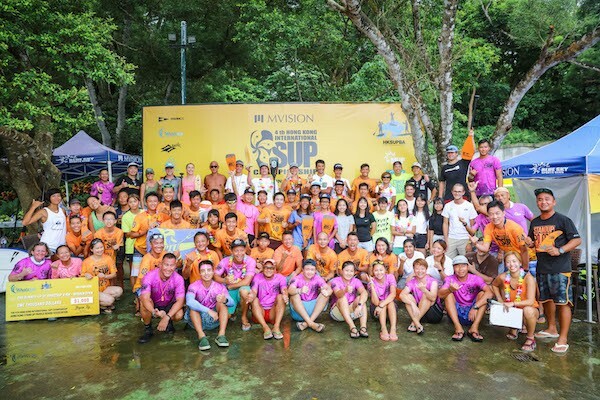 The 4th Hong Kong International SUP Championship 2018 went smoothly on August 19th at the Victoria Recreation Club in Sai Kung. 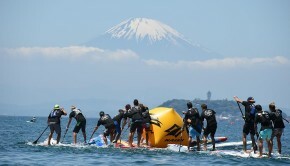 The event featured a 18km Elite Long course, 6km short course, 1km sup race and 200m sprint race. 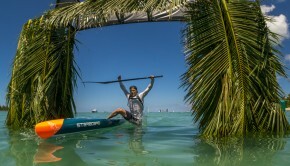 The warm climate made it difficult for athletes to perform at their best. “it was a really tough course out here today, I think we are lucky that the wind sort of came in at the second lap and cooled things down a little bit, which is nice.” says Boothy. 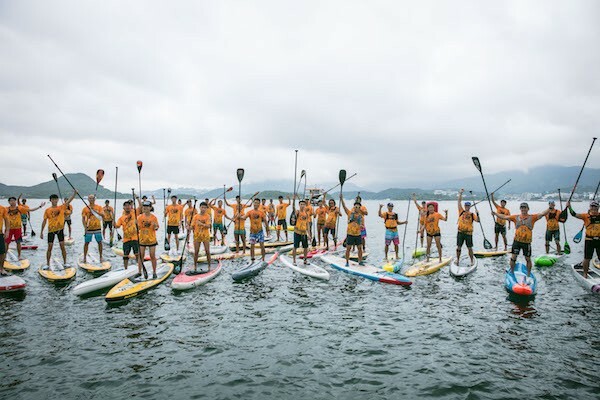 World Champion Michael Booth and Japanese #1 racer Kenny Kaneko fought head to head on the open water of Sai Kung from the very start till the end. 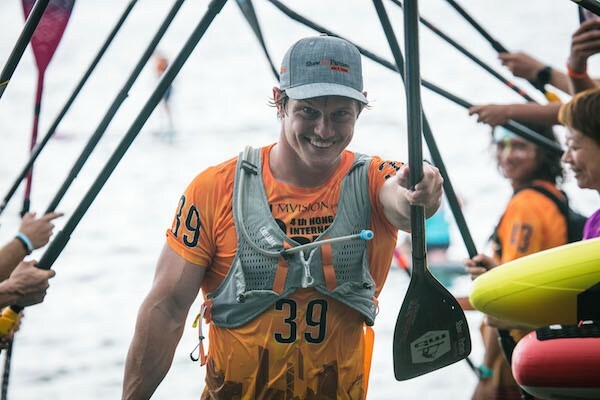 While Kenny took the lead early in the race, Michael Booth patiently waited and took advantage of the wind in the second half of the race to fly to victory. 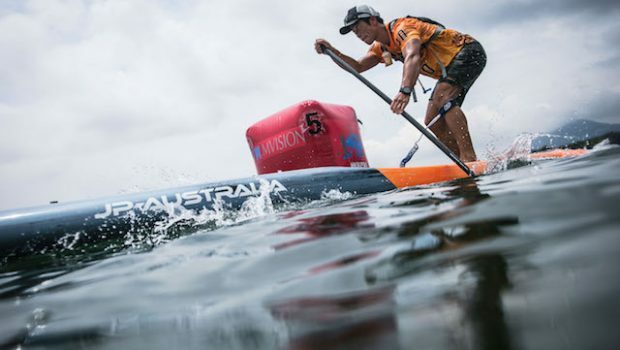 At the end of the day, it was powerhouse Australian Michael Booth who took the overall win on the Men’s side and British Kate Baker on the Women’s side.